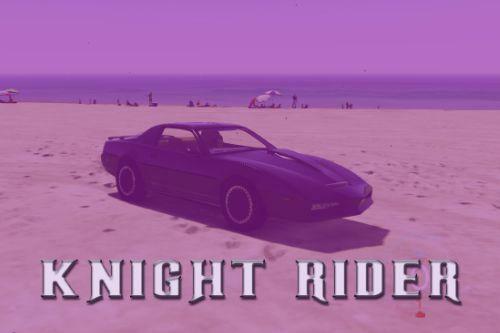 Wow, I can't believe you creed my father's car for this game. It was a hard top black and silver body. This car really takes me back to family trips on Sundays. Thanks man. @Dani02 great job converting this vehicle from the gta online. 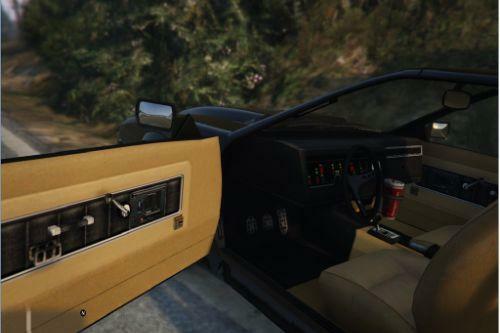 any chanu can include the exact dashboard/interior? 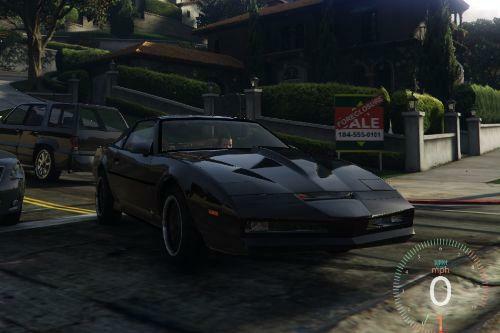 I've spent a long time behind the whel of the stock ruiner stripping the decals and enjoying the closest thing we could get to a knight rider kitt before I found a great team that could convert the kitt I worked on with my previous partner from gta4. I love what you did with this car. I just wish we had the interior from the online model to make it perfect. @christ, make an account in that forum and cintacthim directly. Maybe he will reupload the files. Alexander blade gave me that link to another site. It had 2 files marked scripthookvdotnet.DLL and a second file marked scripthookvdotnet2.Dll it's a different site than the one you get when you click download from this link. It's not just a scrupthookV file. Not sure why the link stopped working or maybe overused the bandwidth traffic. Just got the fix for the scripts not working. Download the files from https://github.com/c...dotnet/releases and place them in the gtav main directory. Fixed my problem. It's been 21 days, why hasn't this been updated to a working version yet? What doesn't make any sense to me is why the trainer works yet nothing in the scripts folder works. Well we can experiment with a few mods. One mod I'm using is the hydraulic jump mod and the 2 wheel driving mod. Can you please try these and see if they work for you? The trainers seem to be the only things that work. Any scripts mods in the scripts folder won't work in game at all. Mine just loads the trainer. All other scripts are not functioning in the scripts folder.